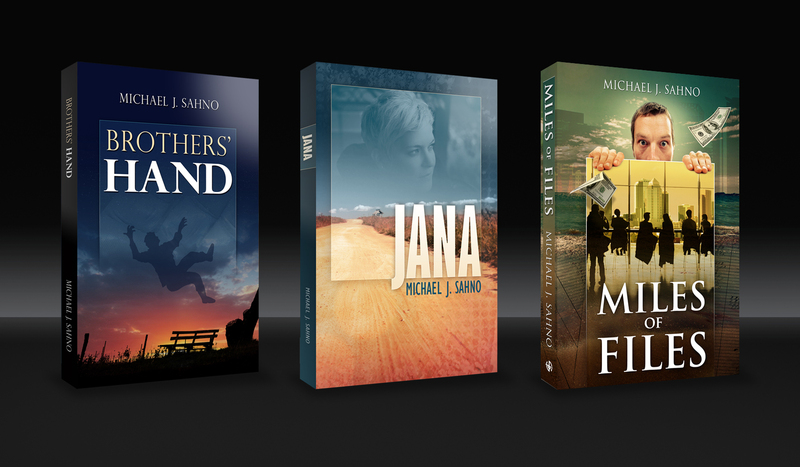 Contact Mike Sahno – Author. Speaker. Publisher. 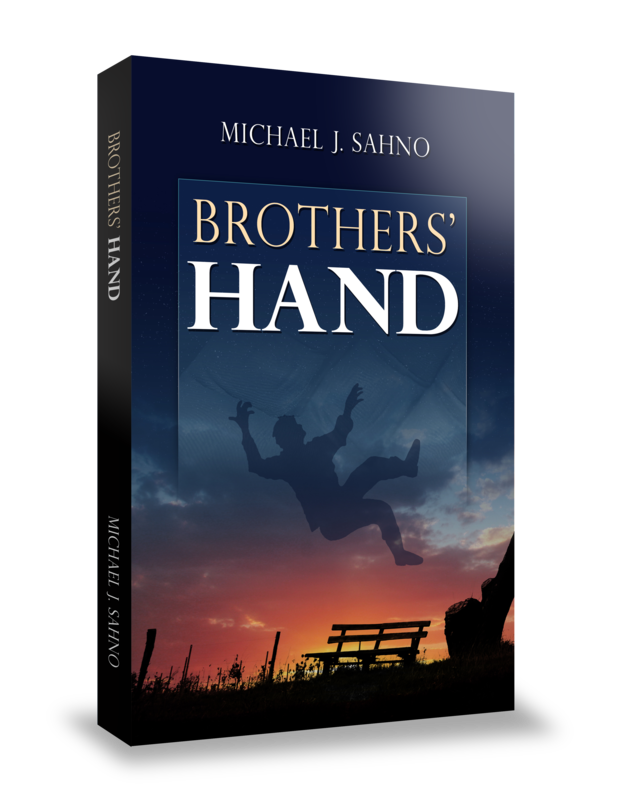 Mike Sahno began writing stories at an early age. He earned his Bachelor’s from Lynchburg College and later went on to earn his Master’s in English from Binghamton University. Sahno became a full-time professional writer in 2001 and has since written more than 1,000 articles on a wide range of topics. His work has appeared in a variety of national publications, including Entrepreneur, Fortune, Good Housekeeping, Money, Redbook and Woman’s Day. 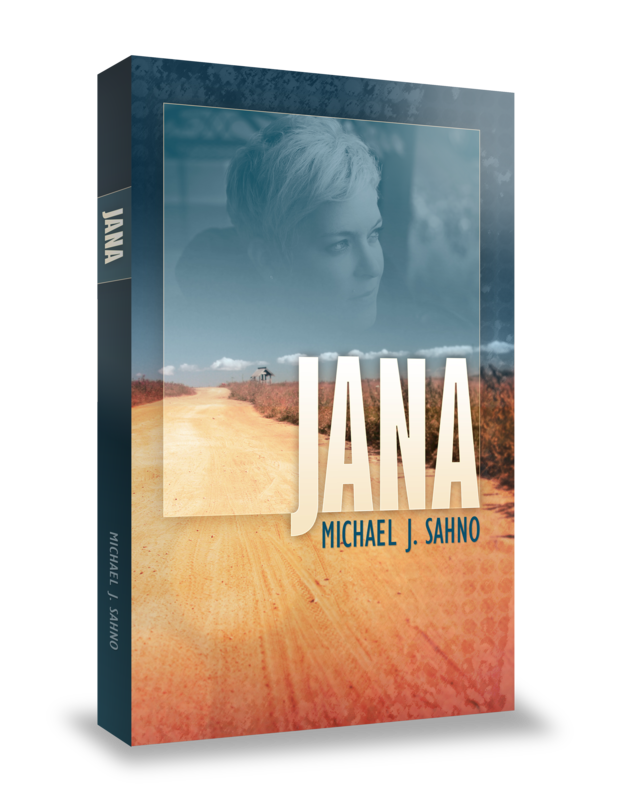 Mr. Sahno has written and published three novels: Brothers’ Hand, Jana, and Miles of Files, as well as the short story collection Rides From Strangers. He is the founder of Sahno Publishing and available for professional speaking engagements upon request. Click on the image above to download a high resolution version. 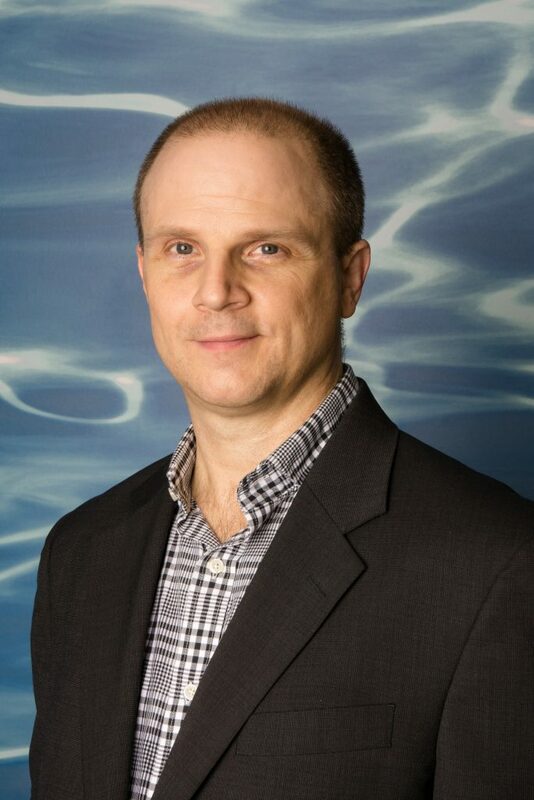 Mike Sahno is a truly gifted speaker, having appeared on the radio as early as age ten and getting used to speaking in front of groups from an even earlier age. Since 1989, he has spoken in front of groups large and small over 100 times, delivering talks in schools, libraries, and anywhere else he can find a podium. 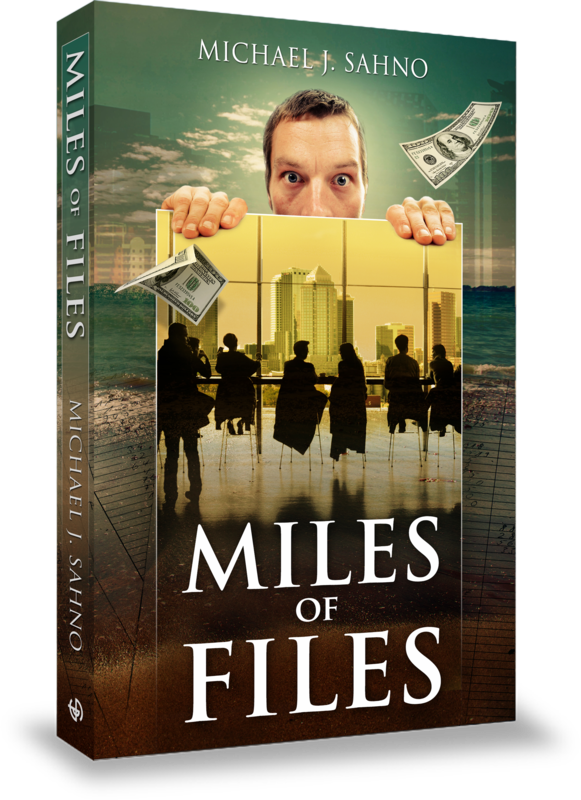 Sahno is the founder of Tampa Bay Authors Meetup, where he delivers practical advice to authors on a monthly basis. He has guested on Tan Talk Radio WTAN in Clearwater and WTIS in St. Petersburg. If You’re An Entrepreneur, and You Don’t Have a Great Book To Extend Your Reach, You’re Leaving Money on the Table! Click on the images above to view in high resolution. In your experience, what’s the biggest mistake new authors make? How did you go from marketing employee to President/CEO of your own company? What do you see happening in the world of literature right now? Why did you publish your first three novels simultaneously? Why did you decide to self-publish? 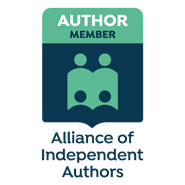 What is Sahno Publishing all about? What gave you the idea to expand beyond being an author and follow a business model of author/speaker/publisher? What advice would you give writers who are just starting out?